SWAMP THING- WILMINGTON, NC: LOOKING FOR A PHOTO DOUBLE FOR THUR, FEB 7th! Previous articleTona B. Dahlquist Casting WANT TO BE ON A TV SHOW? 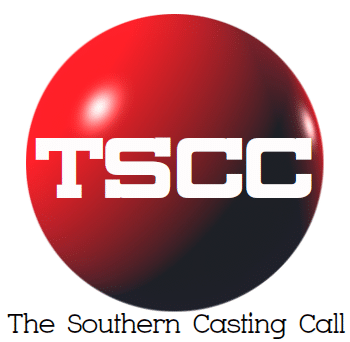 Currently accepting submissions for 2 outstanding projects filming in the Charleston, SC area.